Free of the press, what can journalism be? 9 a.m. Stop by the newsroom. Cup of coffee. Check the schedule. Eleven stories due this week for three publications. Scheduling oversight? Nope. Better get going. 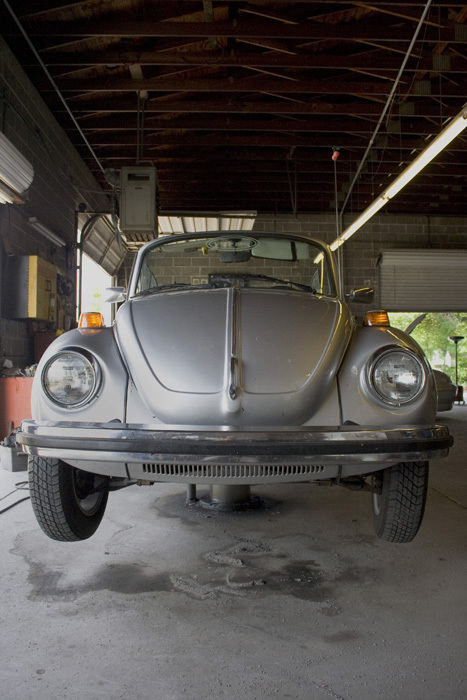 Volkswagen mechanic shop interviews for Sunday Life feature. No old-school Beetles or Busses around. 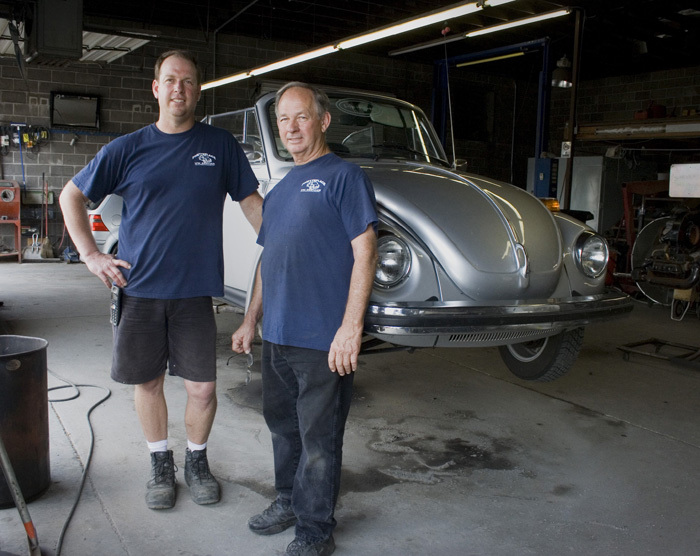 “Dude, photos will be so much better with an old Beetle!” They’ll call when one comes in. Back to newsroom. Set up photographers for weekend events. Four hours on the keyboard writing about charter fishermen for Sunday Business story. 6 p.m. phone interview Perdido Key Association director. 10 a.m. interview in Perdido Key for Pensacola Business Journal. Chatty interviewee. Quotable though. Runs long. 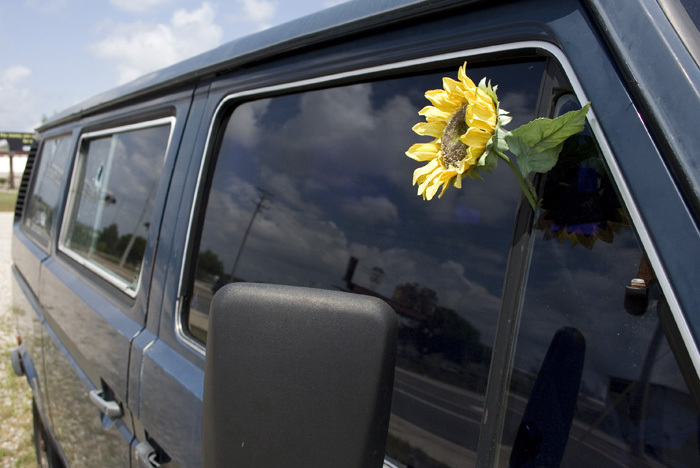 Hit the highway looking for photo ops. Key is deserted. Empty parking lots everywhere. 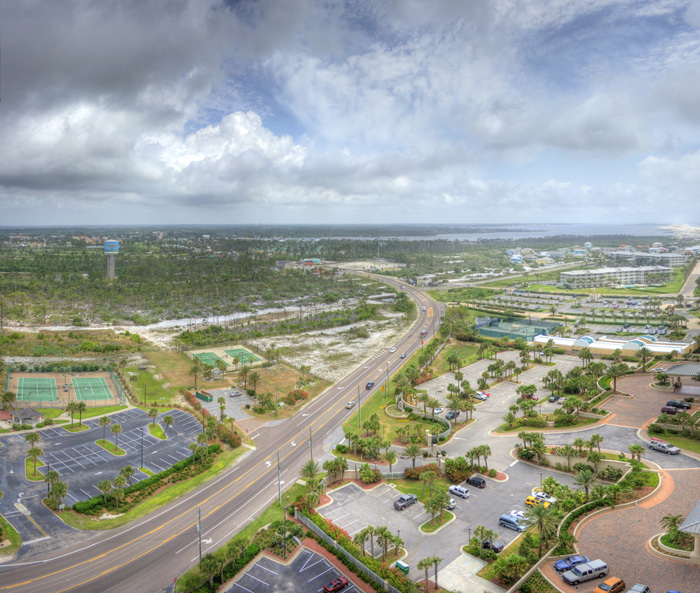 Adjust and overcome… Sweet talk way up to condo balcony to shoot panorama of empty parking lots. Get back to car. Sky is pretty today. 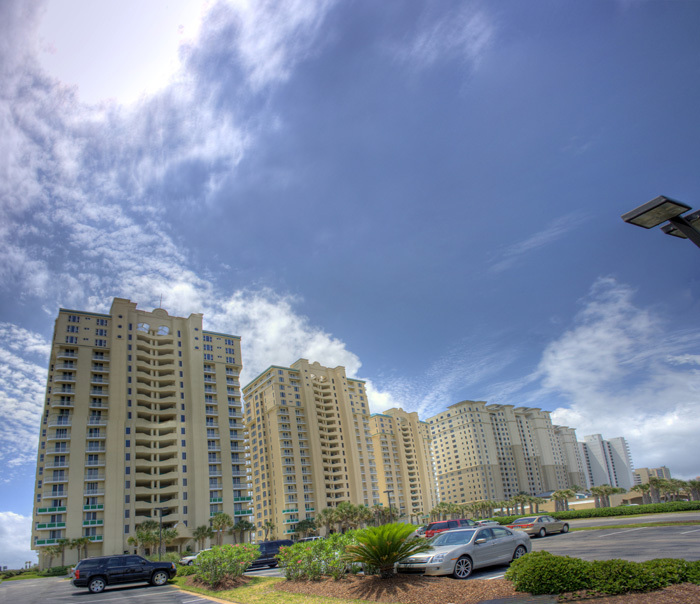 Shoot panorama of condos. Drive to interview near FloraBama. See abandoned slab and parking lot. Panorama? Why not? (Theme for story develops in head: Perdido lost). Interview, skip lunch, drive to newsroom, four hours on the keyboard. 6 p.m. Call Navy admiral at home to get info on breaking news story. 9 a.m. “Baby Milton” (dead baby found in woods a while back) autopsy report is complete. Two hours of incessant rapid-fire phone calls to Medical Examiner’s office trying to get a copy. Manager says she’ll fax it Monday. Telephone pestilence continues. Victory! Get faxed a copy. Write story. 1 p.m. Leave for event coverage at Pensacola NAS. Get phone call from VW guys. They have a classic Beetle in the shop for one hour. U-turn. Click, click, click. Show up for Pensacola NAS 30 minutes late, sweaty, with grease all over knees from shop floor. They’re still glad to see me. 1 p.m. NAS for event coverage. Flirt briefly with favorite TV news reporter. (Still no luck. I’ll grow on her come hurricane season.) Attempt to focus on event. Do interviews after event. See Admiral from Wednesday late phone call. Say hello. End up interviewing about unrelated story. Newsroom: write, file. Call police/EMS/Sheriff’s office/fire departments to check for crime/carnage/crazyness. Joke with sleepy fireman. 9 p.m. Call county commissioners, Century Mayor, and County Tax Collector at homes and cell phones for breaking-news interview on closing Century Courthouse. Only Tax Collector answers. (Bless her heart!) Write, file, run. 8:30 a.m. Battle reenactment downtown. See photographer. He says I should have brought earplugs. Points to cannon in middle of street. Interview spectators. Interview participants dressed in Redcoat uniforms. Nearly have heart attack when cannon blast catches me by surprise. Ears ringing while writing gives inspiration for “fancy” story. Write notes column. Feeling inspiration from fancy event coverage, write notes column fancy also. 6 p.m. meet friends at Pensacola Beach for beer/jokes/stories from the week. Laugh, smile, sit. Two days off, then we do it again. This entry was posted on Wednesday, May 13th, 2009 at 7:37 pm and is filed under Business, pensacola. You can follow any responses to this entry through the RSS 2.0 feed. You can leave a response, or trackback from your own site.